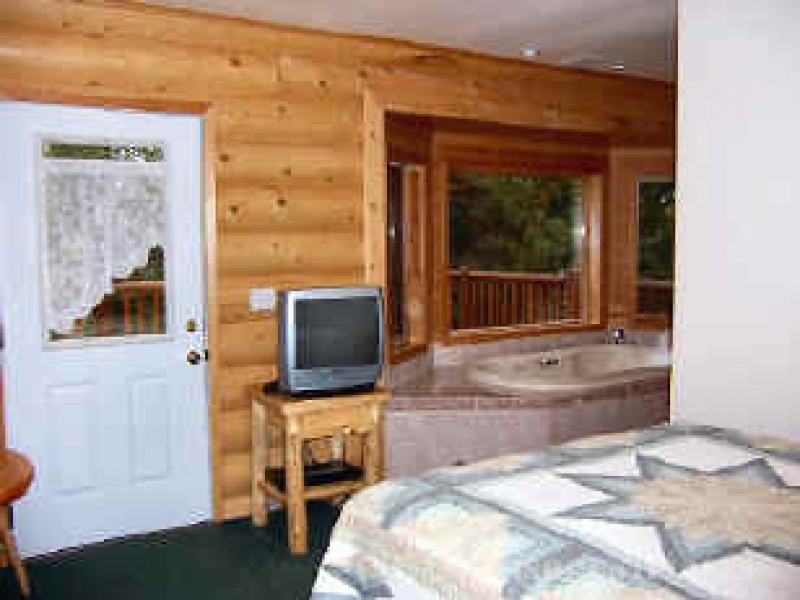 Fishing vacations, corporate getaways or romantic retreats, the Raven appeals to all. 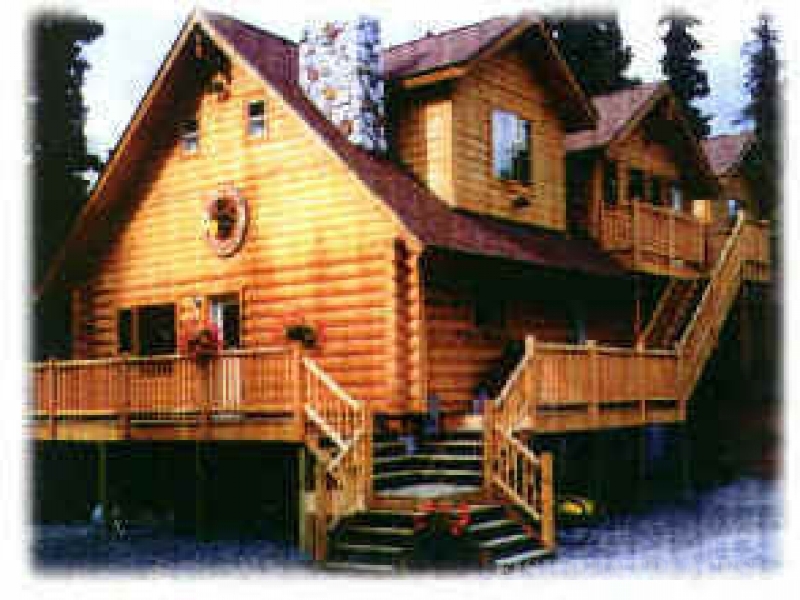 Our deluxe, Alaskan style log lodge sits on the banks of the world famous Kenai River, and is located just a short walk from the city of Soldotna, Centennial Park and the Kenai National Wildlife Refuge. 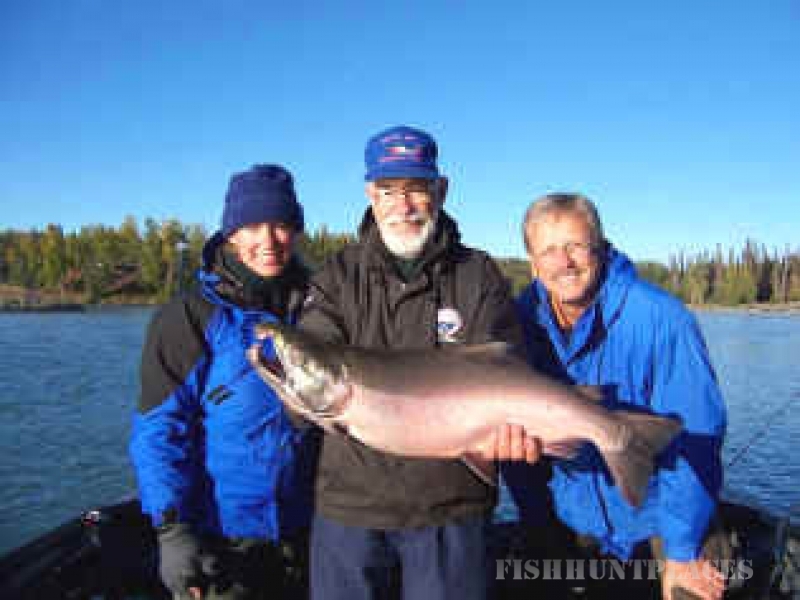 On the Kenai River, catch record trophy King Salmon, chrome fresh Red Salmon, Silver Salmon, fly fish for rainbow trout, or book a magnificent halibut charter on the salt water of Cook Inlet. All available here with professional guides to assist you. Spend the day on a guided fishing trip, beach combing, digging for razor clams, viewing the area's abundant wildlife including bear, moose, caribou, eagles, sea otters, seals and whales - or explore Captain Cook State Park. 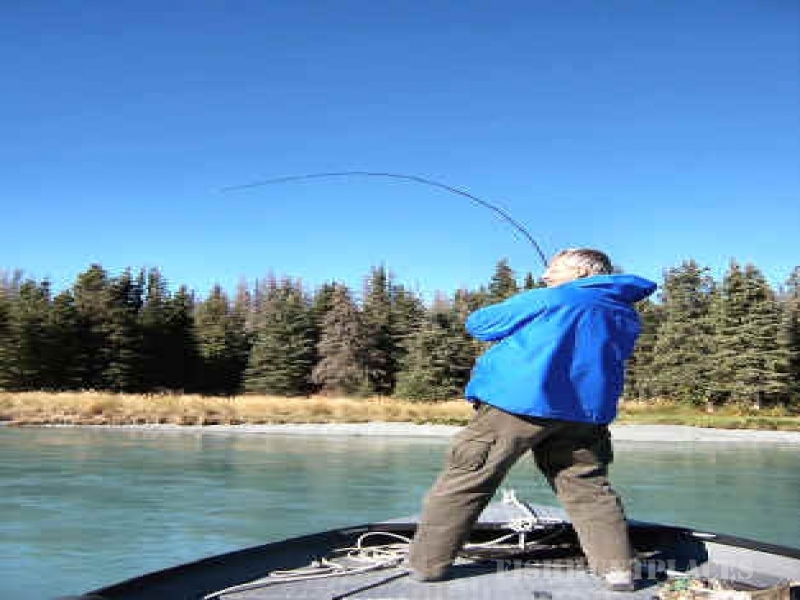 Nearby you'll find a variety of colorful art galleries and atmospheric Old Town Kenai. 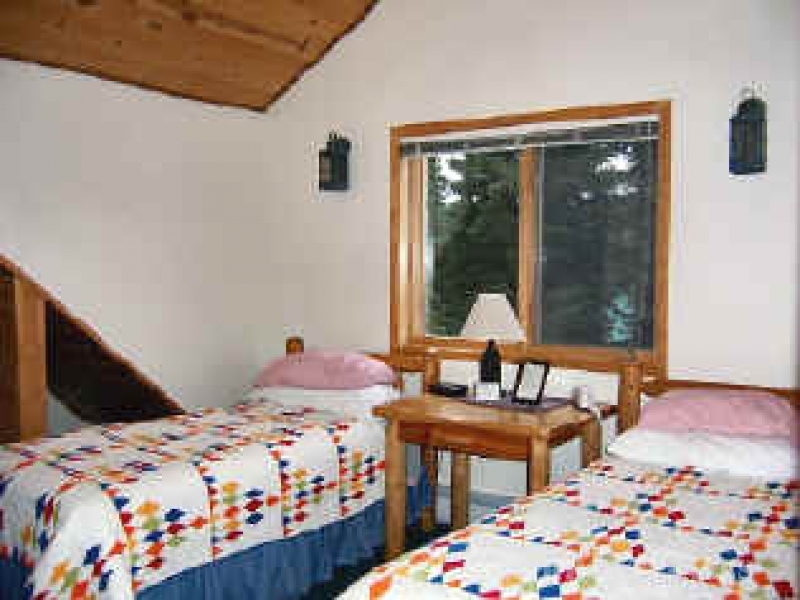 Our location is the perfect rest spot if you're traveling between Anchorage and Homer or Seward and the drive here is scenic and memorable.